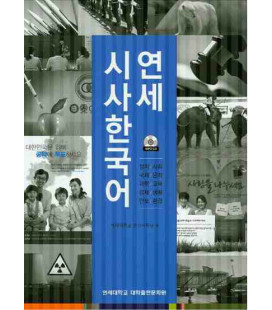 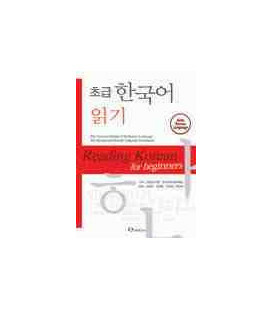 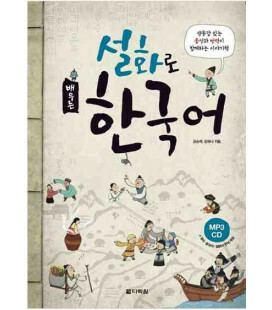 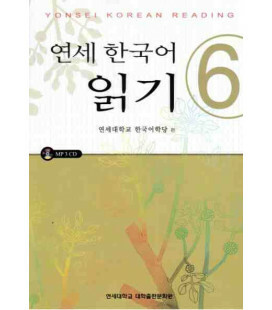 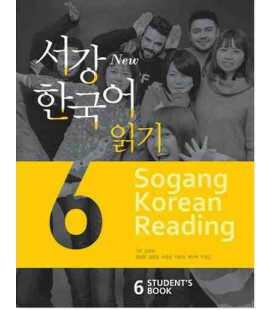 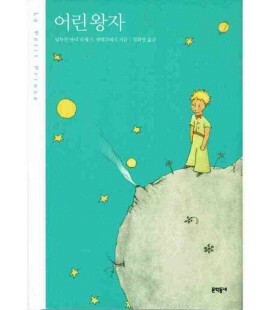 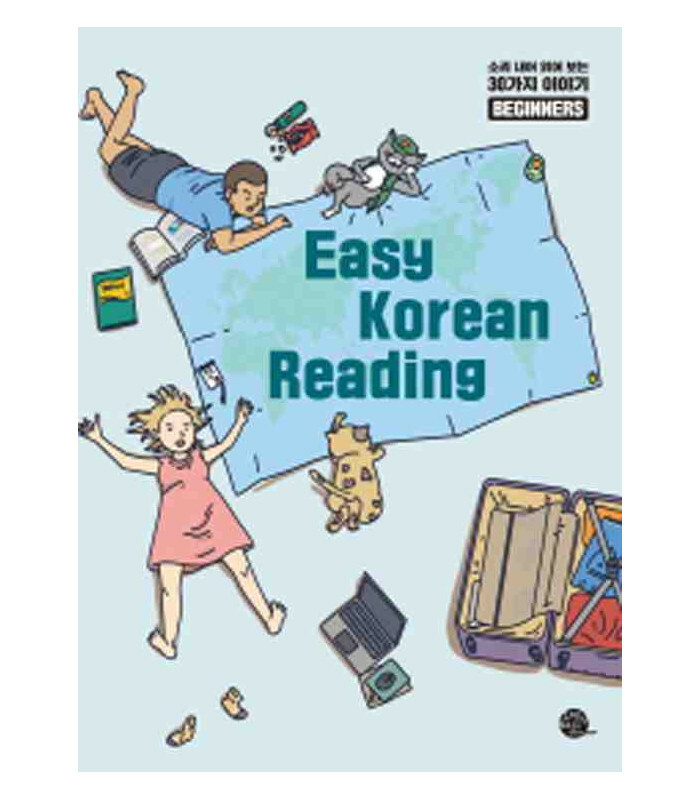 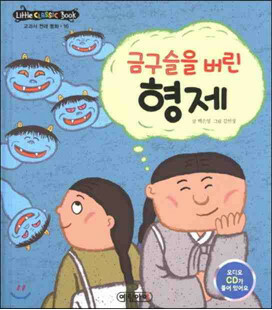 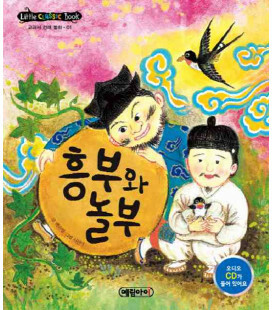 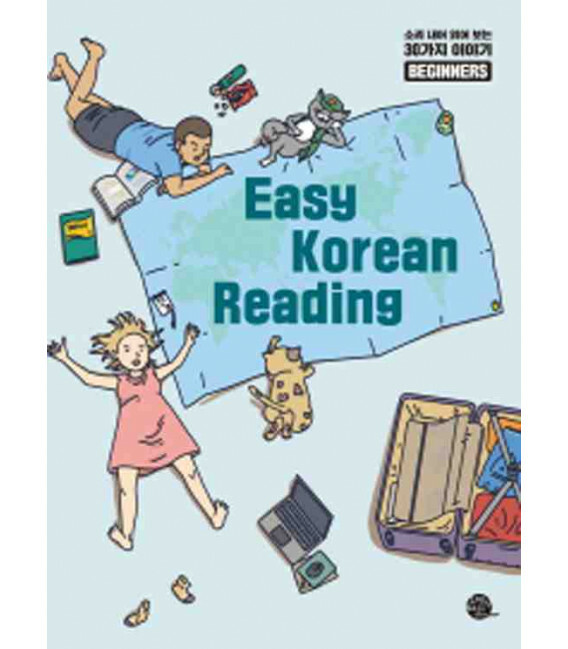 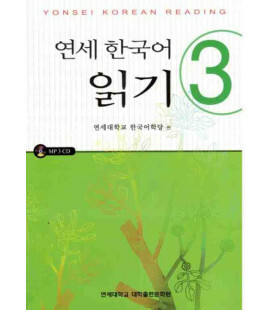 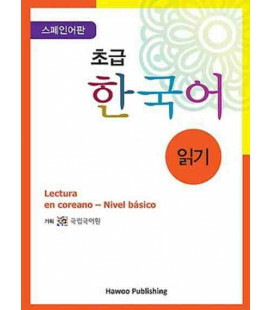 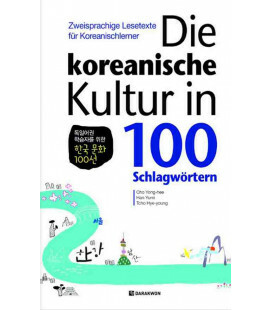 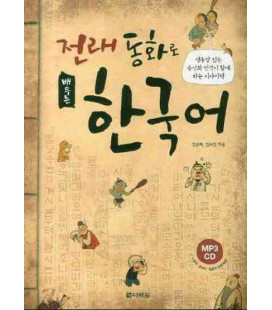 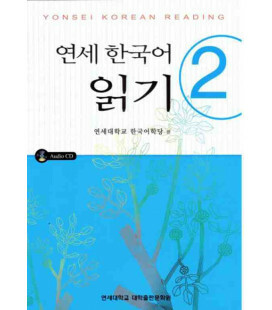 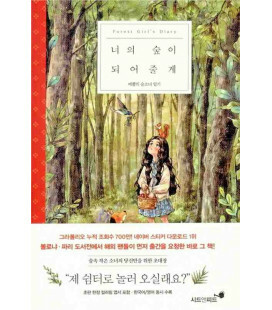 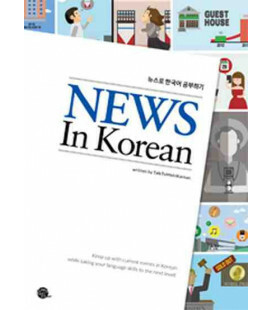 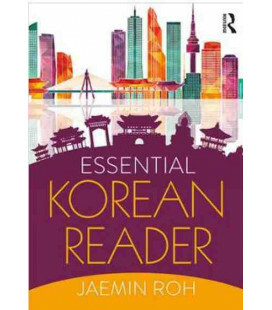 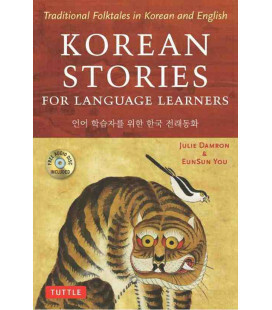 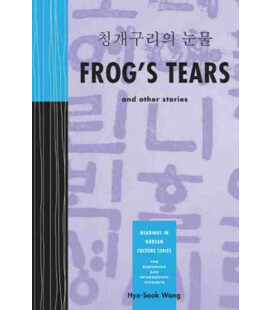 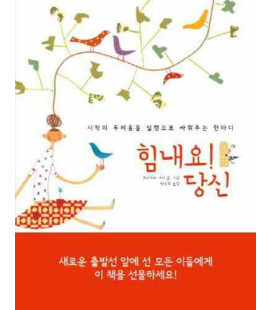 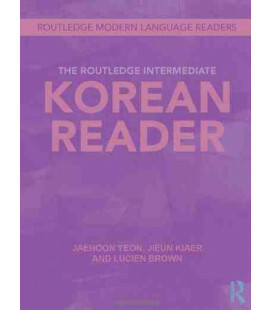 Easy Korean Reading for Beginners is a leveled reading book oriented to beginner students. 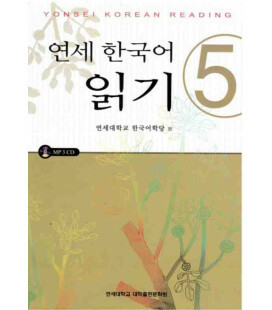 The book includes 30 short stories regarding daily topics. 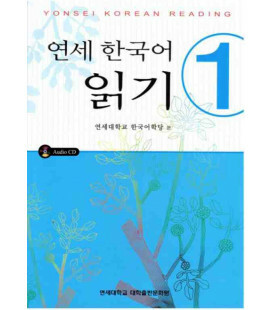 For each reading, an English translation of the vocabulary is provided. 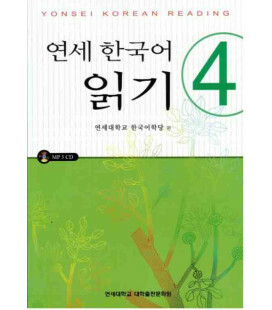 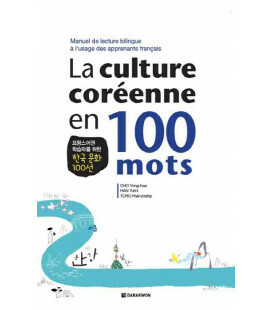 After each text, pronunciation, aloud reading and translation exercises are proposed. 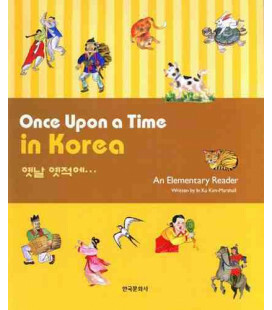 Finally, at the end of every lesson, an English text with extended information of the reading topic is provided.